He was told right from the start, if you buy a penny whistle, it will, "always lead to harder drugs." Shardul laughs as he tells me this. It is a joke of course but in many ways, playing the flute for the last 8 years, has become a major focus in Shardul Dillicar's life. 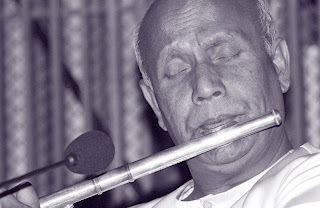 He feels that playing Sri Chinmoy's music, "takes you straight away into your heart." When I ask him why this is important, he replies, "It is important to be in your heart to experience your spirituality." He tells me that he came to his present path of spirituality by originally following a path of suffering. He feels that all of humanity will eventually find inner peace,when they can eventually dedicate themselves fully to a spiritual life. He thinks that some of us get there on a easier route, while others somehow have to struggle, to get there, on a more difficult road. He recounts for me, some of his earlier life, and as I listen, I can't help but agree, that compared to most folks, he has had to deal with some bigger ordeals than most of us will ever have to face. He had been living the life of a cowboy in Australia in the late 70's and early 80's. He told me that according to most definitions it was a life of freedom, with no restrictions. This freedom however did not offer any true satisfaction or joy. He says he was, "not happy being free." Eventually a dramatic event happened in 82 that changed his life. As the result of a catastrophic motorcycle accident he was forced to spend an entire year in the hospital. After finally getting out, he was physically and mentally run down. He realized that his previous lifestyle did not give him true freedom at all. Without joy in his life, he felt he would never be f ulfilled. When he walked into his first meeting and saw a picture of Sri Chinmoy he knew right away that this was his true teacher, and that this was the path for him. He tells me that he was so taken by Sri Chinmoy, that he felt he was larger than life, in every way. Therefore, it came as a real surprise when he saw him for the first time, in the spring time of 1985. He was warming up on a track before running a race and he saw Sri Chinmoy running down the track towards him. He stepped back to give him a clear track and was surprised at his diminutive stature. He was just 5 foot 8 inches tall. He tells me that at first he was surprised at this. He says he thought Sri Chinmoy must be 6 foot 6 inches. Then he says, that as he passed by he became aware of his inner immensity. He recognized that he was a, "potent energy, of love, concentration, and compassion." 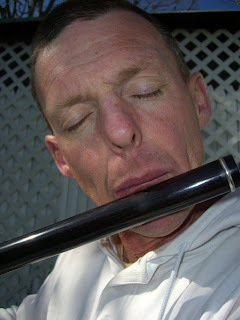 His love for the flute is an odd, and yet not surprising twist in his life's journey. 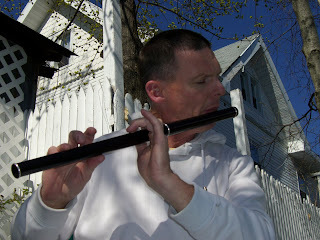 He had been in Ireland in 2000 and wanted to find a nice flute, to give to Sri Chinmoy. He searched for the best he could find, which led him to Martin Doyle. Instantly he says they became friends and he selected an instrument for Shardul to take to New York. 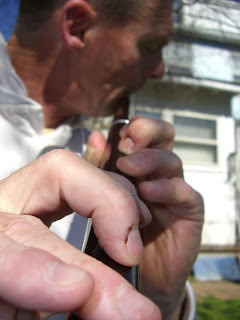 Martin, in a gift of generosity, also gave him his first flute, one made of beautiful maple wood. Eventually he says, "I started playing like crazy." And then came some of the challenging health issues that changed his life. Between 2002-2005 he was in the hospital for 2 heart operations, culminating with the implant of a pacemaker. 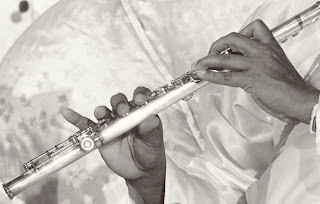 The flute became an intimate and integral part of his therapy. Originally he would play in the stairwells and other places he felt that he would not be noticed or that he would annoy people. But patients and staffed did notice and encouraged him to play. 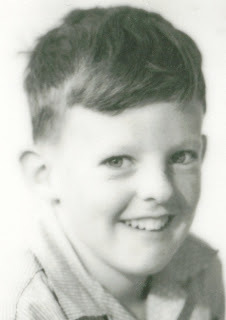 When he was well enough to leave he was inspired and encouraged to come back and play at the hospital. Even now, almost 3 years later, he tells me he tries and visit the hospital and play the flute there for patients and staff, every day. He tells me as well, that Sri Chinmoy often asked him, if he was still playing in the hospital. He told him, "this music alleviates suffering." Shardul tells me about Sri Chinmoy this, "He taught us how to live, now we have to do it. People have to live their spiritual lives, whoever they are, and whatever path they are on. Live life to the fullest. Make your dreams come true." How to be honestly happy." Thank you Utpal for this uplifting piece. You have portrayed the real Shardul, a dear friend and fine flute player, a wonderful living exponent of Sri Chinmoy's "Path of the Heart."